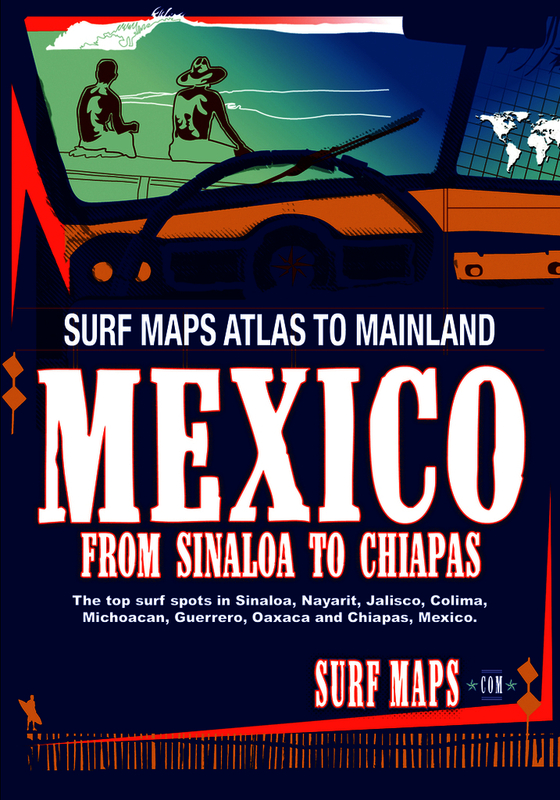 With over 6,000 miles of coastline, you will be hard-pressed not to find a sweet surf spot off the coast of Mainland Mexico. In fact, there are over 1,500 miles of Pacific coast itself. If you've ever surfed Baja you might be thinking Mexico is a dry, hot desert, but the Pacific coast of Mexico is much more tropical. You will find a wide variety of waves from hollow beach breaks, like Puerto Escondido, to long mushy left and right point breaks. There are waves here for every level of surfer from beginner to old, salty expat. South and south-west swells bring waves all year long, with serious southerly swells showing up in the summer time. Water temperature along this stretch of coast stays mostly in the high 70's and low 80's. 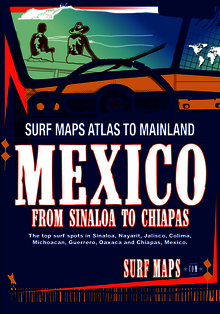 Mainland Mexico is my favorite of all the surf adventures in North America. It has the feel of a wild-west movie with it's rancheros and open deserts, friendly senioritas and bull fighting. But it is also home to some of the best waves. Couple that with tropical, warm water and hot, sunny days and you have the ingredients for a class-a surf trip. "The Greatest Coach That Never Was"